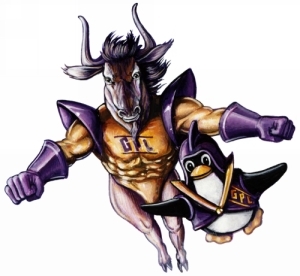 > > GNU and the elfin. fellow? Or anybody who knows such a guy?